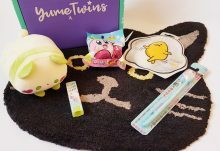 We all know by now how much I love the WootBox boxes I receive and this months box is no different. The theme differs each month and the theme for the month of July is space. Space is such a general theme so there’s room for lots of fandoms. 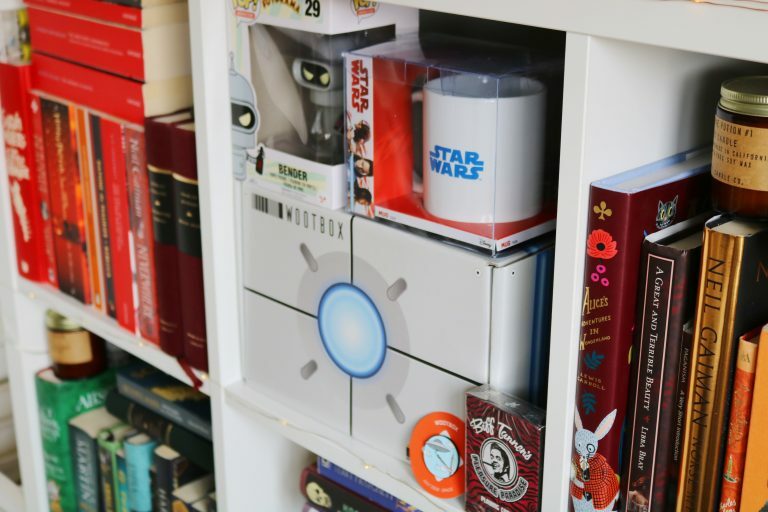 The fandoms included in this months box includes Futurama, Back To The Future, Halo and Star Wars. 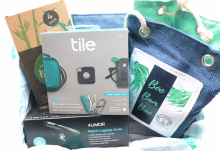 The sneak peek for the August box is very exciting! 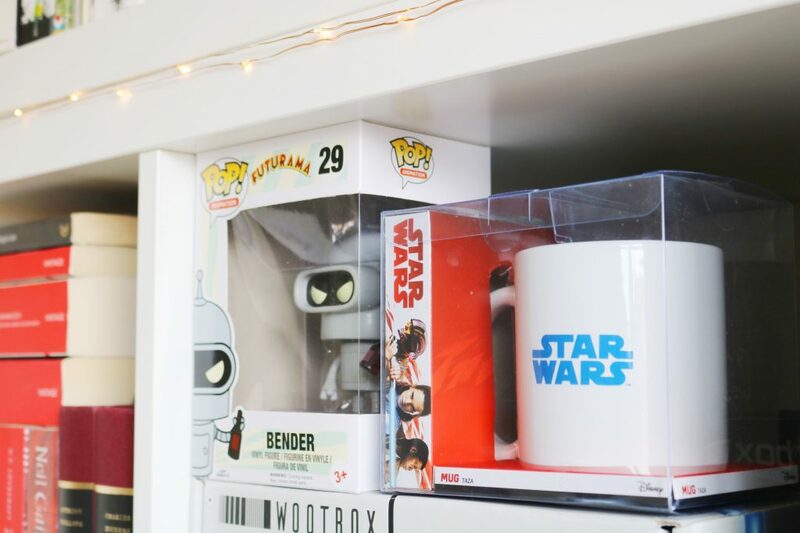 Each box always contains a Wootbox exclusive t-shirt and an exclusive metal pin as well as a range of other items from home, lifestyle, wearable and decorative items. 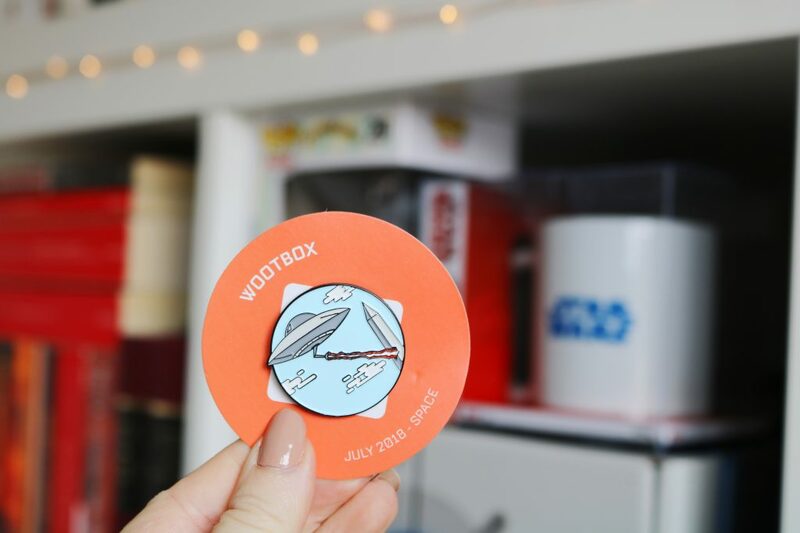 There are five items within the July box and the overall total of the items in the box adds up to €57 which is much higher than the price of the box so you always get your moneys worth with Wootbox. 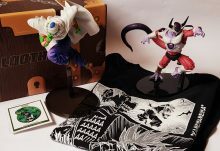 Additionally, a lot of items are Wootbox exclusives! Let’s start with the mug included in the July box. I love mugs, I have so many but I always need more! There are a few designs that you could have received but I have the most simplistic which I love. It’s a simple Star Wars design that I like and it reminds me to watch the films in full which I’ve never done! 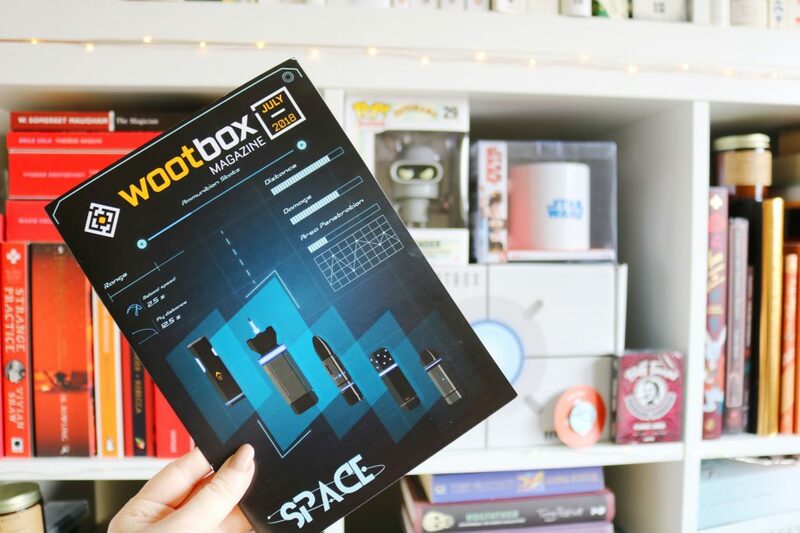 It’s an official product and it comes boxed – one of my favourite things about Wootbox is that they always have official, well presented products. One film that I’ve never watched is Back To The Future. I’ve heard of it and I know some of the premise but I haven’t watched it yet – I need to now. The cards are very uniquely designed and they’d be absolutely perfect for those who like the film! As I mentioned earlier, within each box everyone receives a t-shirt and an exclusive pin. The pin for the July box is one of my favourites. It’s a UFO pin which is such a unique design. I’m not sure if it’s from a TV show or movie (let me know in the comments). The penultimate item in the box is my favourite item, it’s a Bender Funko Pop! I love these figurines, I have quite a few now from subscription boxes and this one is my favourite. I do like the Futurama TV show, it’s something I’ve watched on and off for years but The Simpsons will always be my favourite ever cartoon. I’m very happy with my Bender Funko Pop, it’s now on my bookshelves. 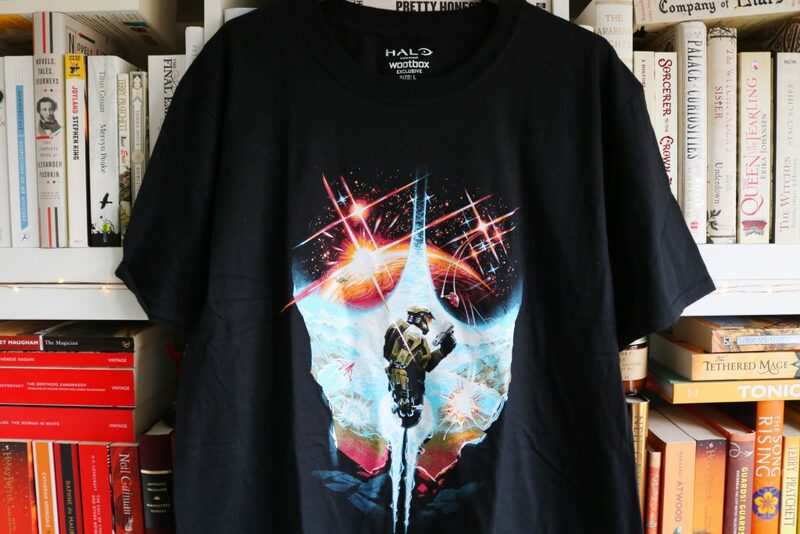 Last but not least is the t-shirt in this months box which is inspired by the video game, Halo. It’s a game I’ve been aware of for a while but I haven’t played it. It’s a sci-fi video game which I would usually love so I definitely need to check it out. I love the Wootbox t-shirts, the quality is always great and very comfortable. Overall, I'm happy with this months space theme box. I always like that you can turn the boxes inside out to reveal an amazing box design. 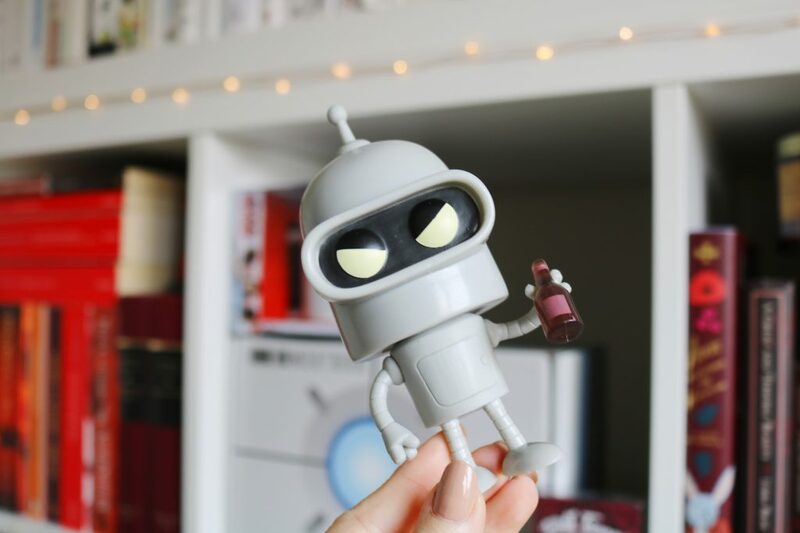 My favourite item has to be the Bender Pop!